Think twice before you copy someone else’s images to your blog/site. Even pictures of public monuments/tourist attractions are protected by copyrights. For e.g. did you know that you can take picture of Eiffel tower only during the day time? (the lighting design is copyrighted!!). Infact, you may need permission for the following photographs: Photographing buildings, works of art, or other copyrighted items; Photographing people; Photographing on public or private property!. Read here for the legal angle. So what’s the next-best alternative? A search engine which only lists the free-to-use photos? Try out YotoPhoto – It’s a search engine for free-to-use stock photographs and images. These are images that are either in the Public Domain or released under generous Creative Commons, GNU FDL or similar licenses. The fun doesn’t end here. 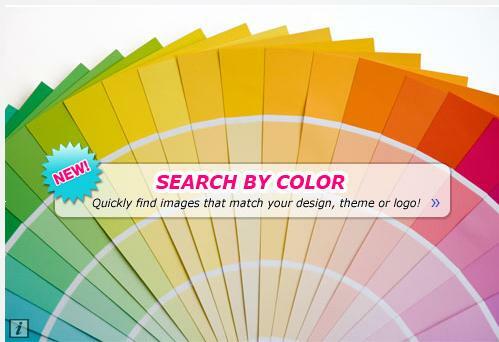 You can also search for images that matches your logo, template and ad layout!!. Yotophoto enables users color searching capabilities. Now it’s easy to find images containing any color.